Tampa Bay Downs is the only Thoroughbred race track on the West Coast of Florida, and is known as one of America's oldest and most well-maintained racetracks. Originally opened as Tampa Downs in 1926, the racetrack has amassed a long and colorful history. It was renamed Sunshine Park in 1947 and entered the modern era in that year with the installation of an electric starting gate, photo finish and electronic tote board. During the 1950s, the racecourse was a popular attraction with many sportswriters who came to the Tampa Bay area to cover baseball spring training. In 1965, the track was acquired by a group of Tampa sportsmen and renamed Florida Downs. In 1980, during another switch in ownership, the track was renamed Tampa Bay Downs. Present ownership assumed the reins just prior to the 1986-1987 season, and the facility has been in a state of constant improvement since then. The conclusion of the 1997 season signaled a new era for the Tampa oval as Mrs. Stella Thayer, President and Treasurer of Tampa Bay Downs, announced the installation of a 7/8-mile turf course with a 1/4-mile chute. The course was completed in the spring of 1998 and the first turf race was contested on Kentucky Derby Day, May 2, 1998. This improvement has provided more opportunities for horsemen and patrons alike. 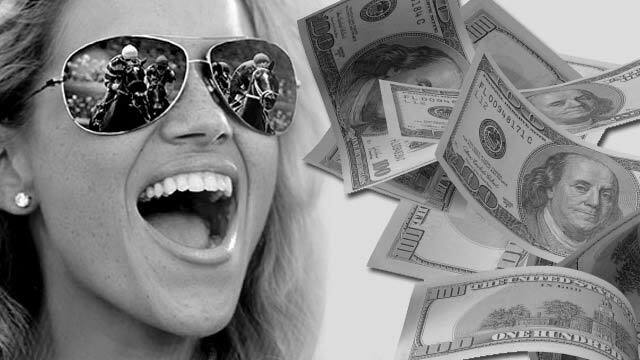 The 2011-12 season was highlighted by eight track records and a 3-percent increase in on-track handle to more than $40 million. Average daily purses increased to $162,320. 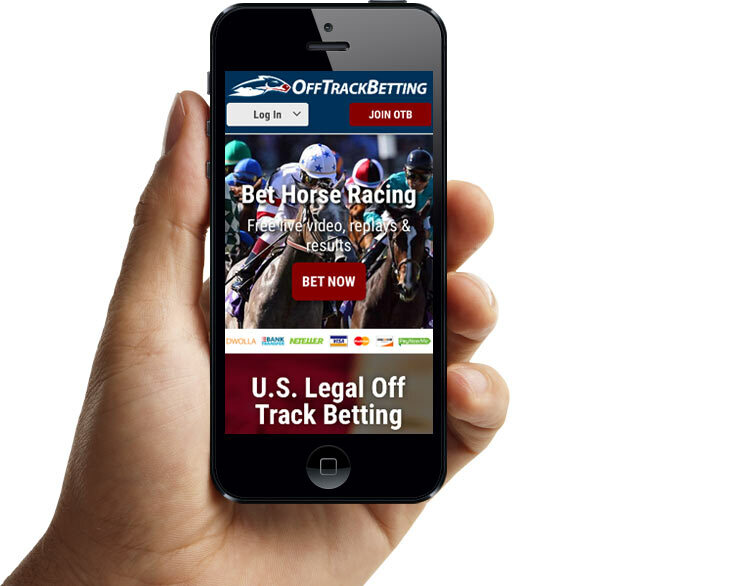 Bettors heralded the introduction of Trakus, an electronic system which displays the position and location of each horse during a race and provides handicappers with a wealth of valuable information. Turf Course: Seven furlongs, with 1/4 mile chute.